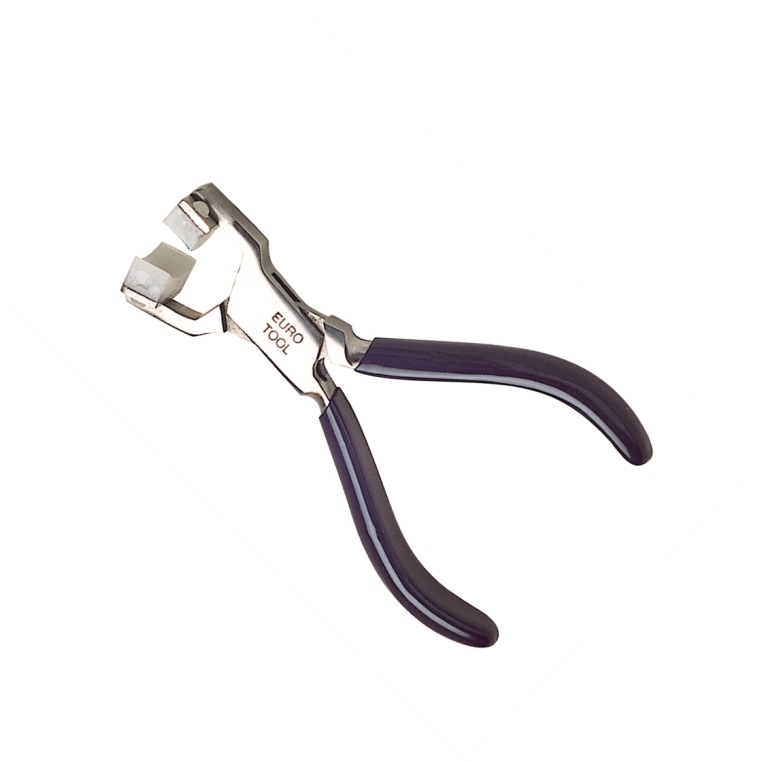 Replacement Nylon Jaws for PLR83000. 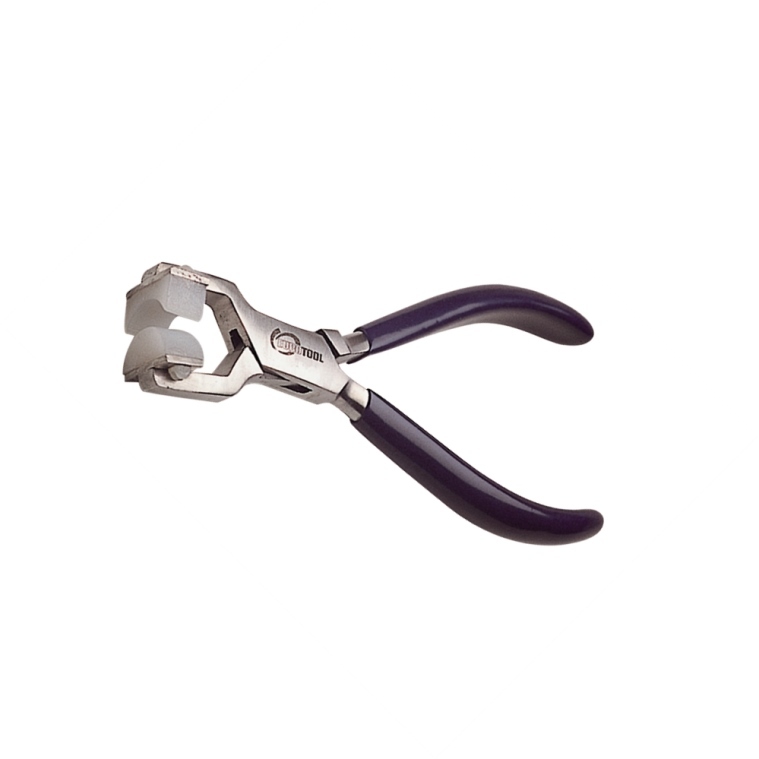 Nylon Chain Nose Pliers. 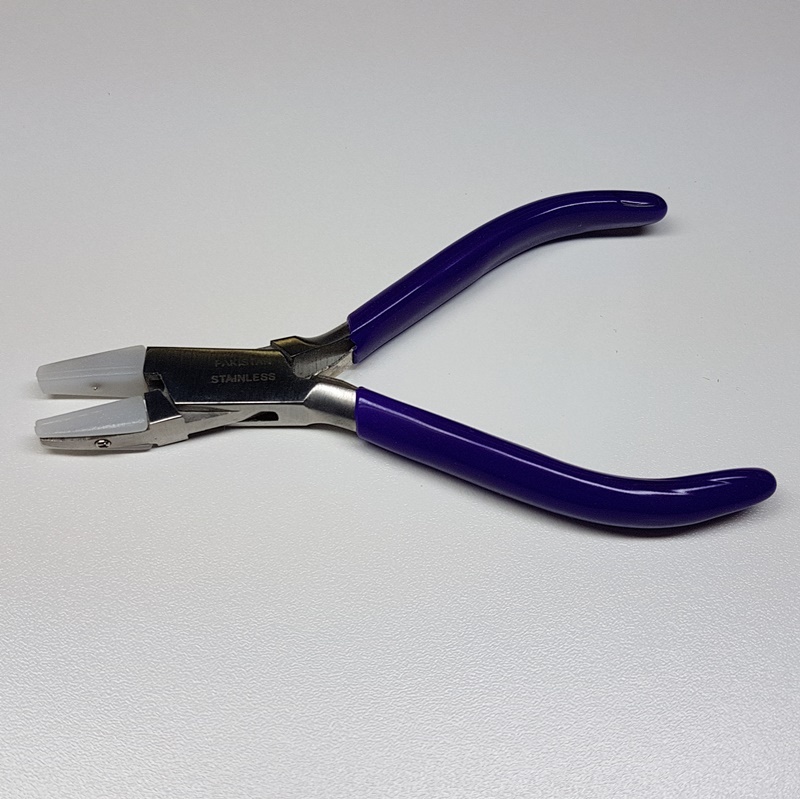 Nylon jawed pliers are great for bending and forming soft wire. The plastic jaws will not mar the wire. Length 4-3/4 Inches. 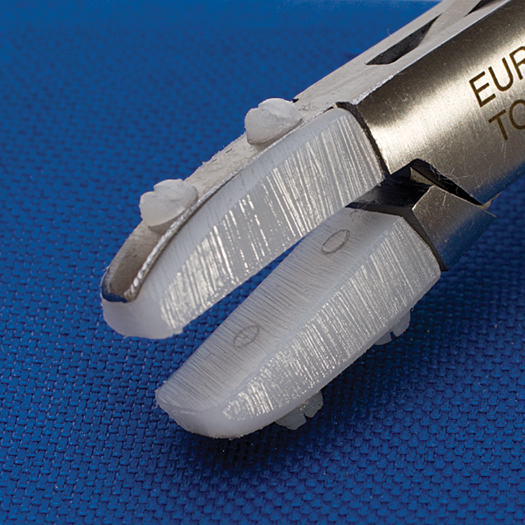 Replacement Chain Nose Nylon Jaws for 46572P. Pair. 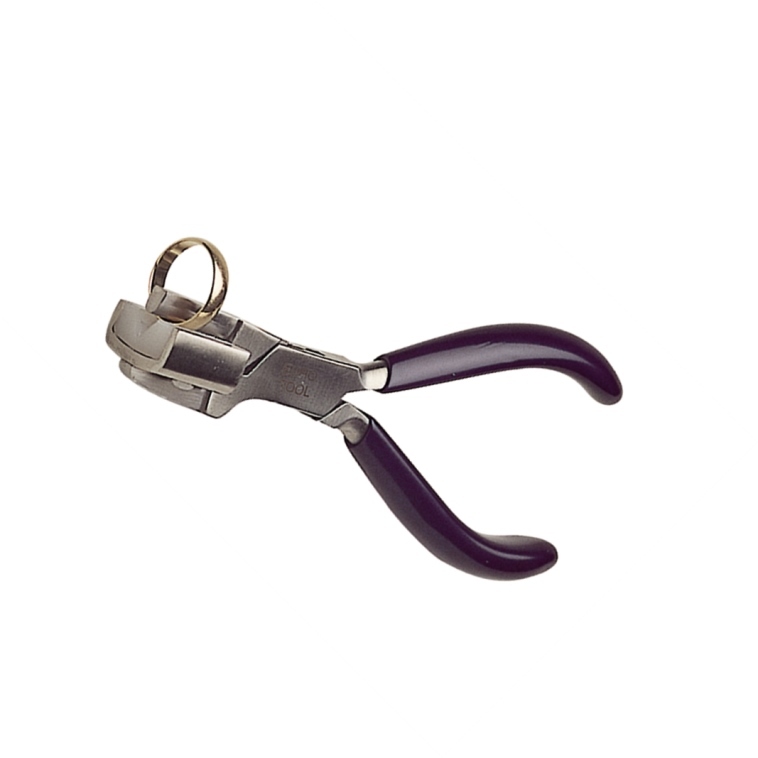 Nylon Round Nose Pliers. 4 3/4" Length. 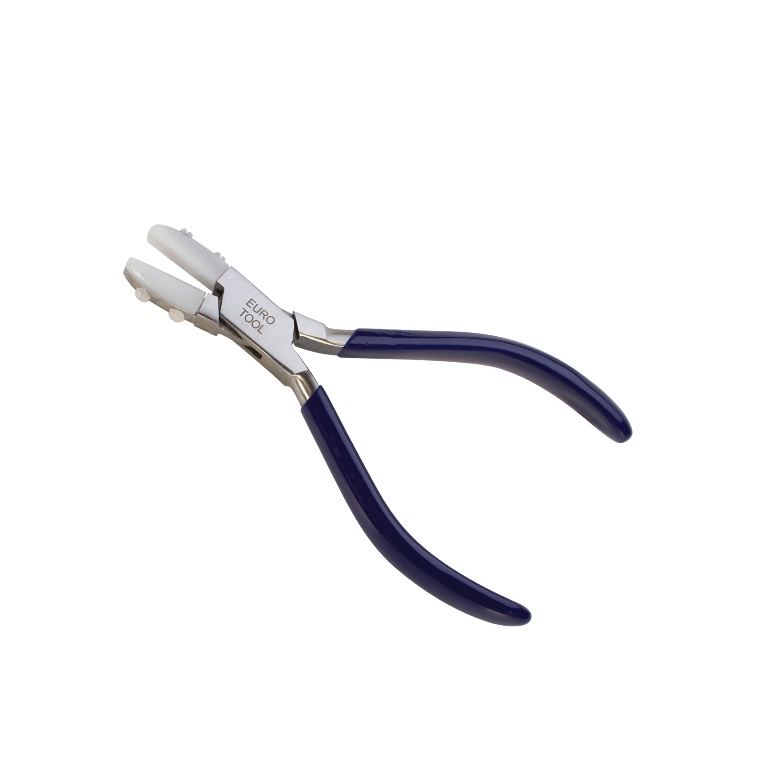 Nylon jawed pliers are great for bending and forming soft wire. The plastic jaws will not mar the wire. 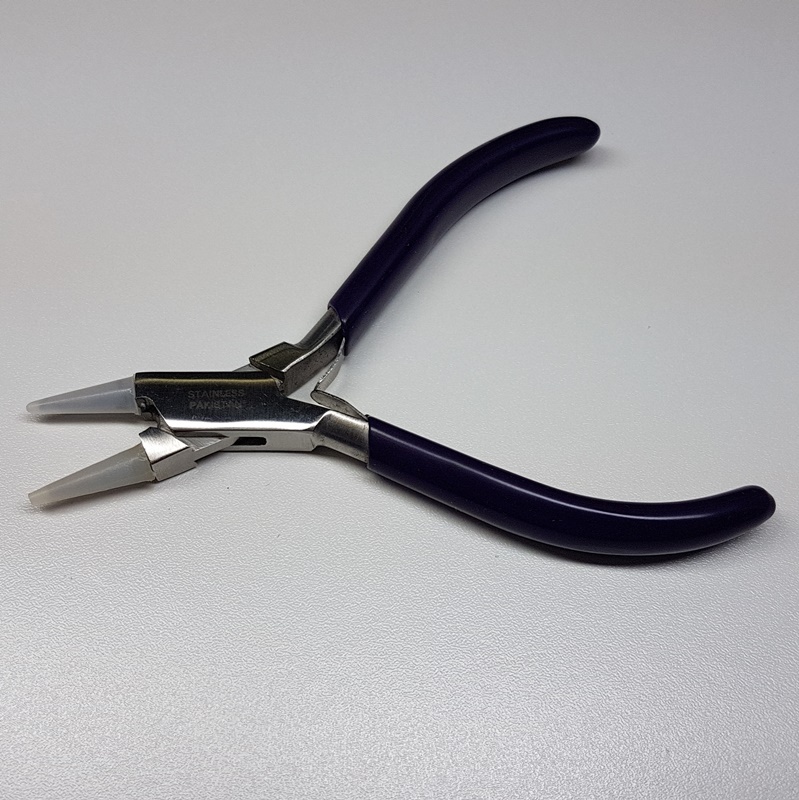 Nylon Flat/Round Nose Pliers. 4 3/4" Length. 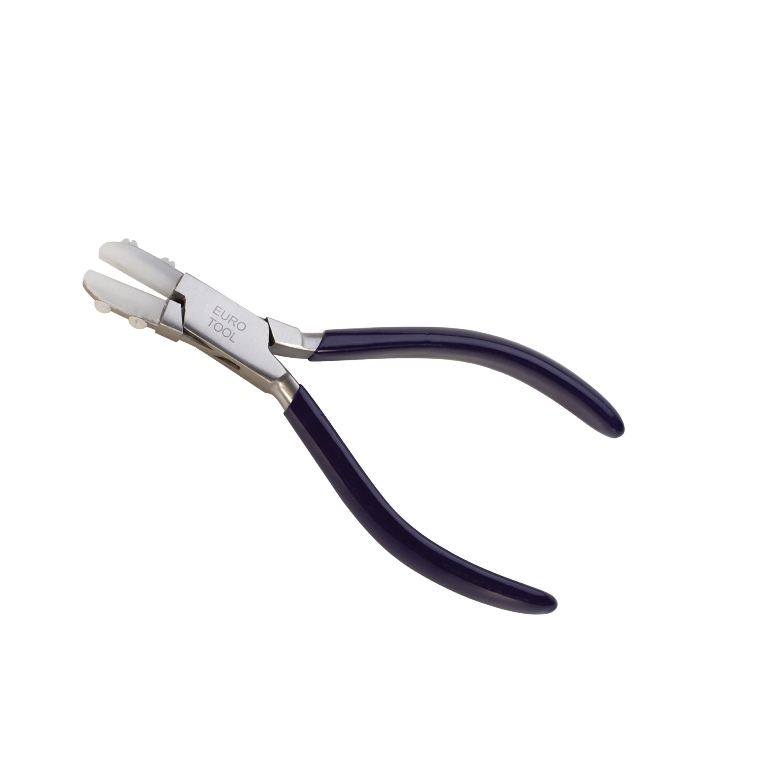 Nylon jawed pliers are great for bending and forming soft wire. 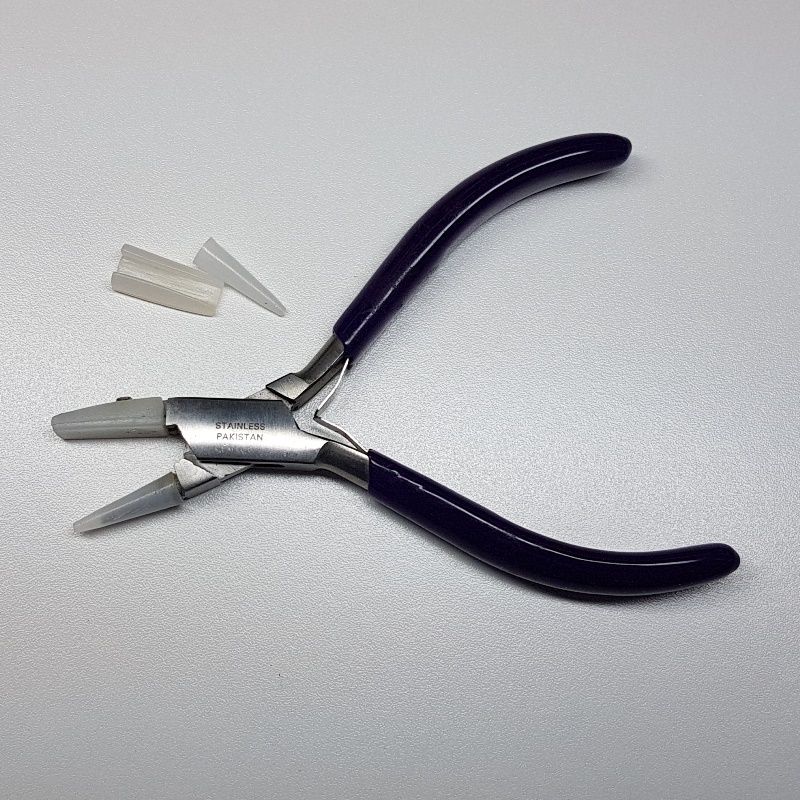 The plastic jaws will not mar the wire.